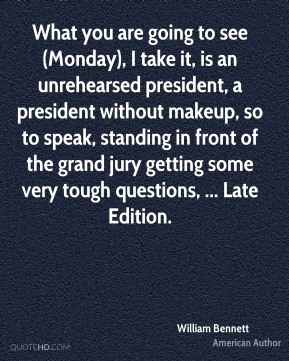 What you are going to see (Monday), I take it, is an unrehearsed president, a president without makeup, so to speak, standing in front of the grand jury getting some very tough questions, ... Late Edition. 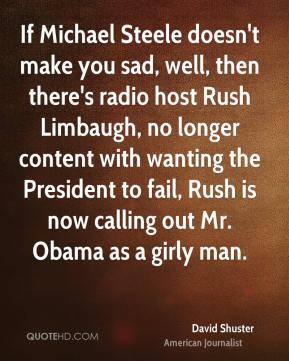 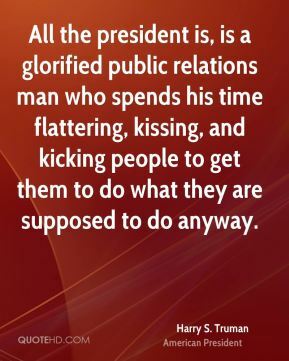 Mr. President, haven't you been watching the news? 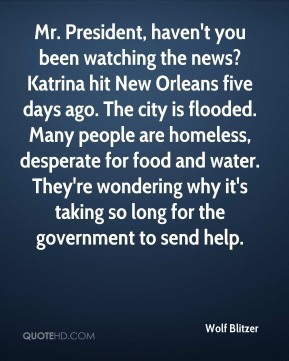 Katrina hit New Orleans five days ago. 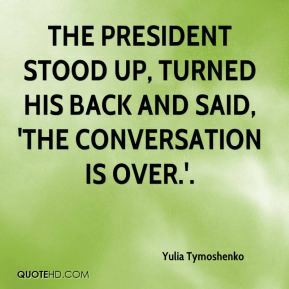 The city is flooded. 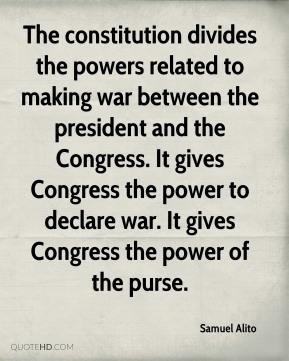 Many people are homeless, desperate for food and water. 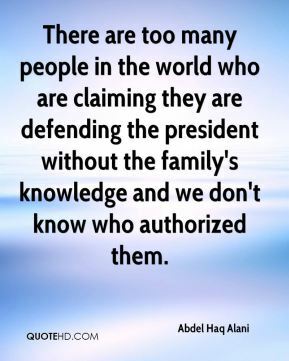 They're wondering why it's taking so long for the government to send help. 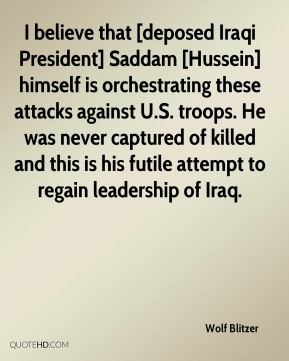 I believe that [deposed Iraqi President] Saddam [Hussein] himself is orchestrating these attacks against U.S. troops. 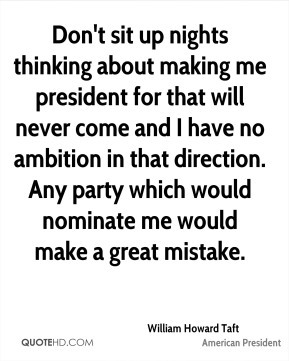 He was never captured of killed and this is his futile attempt to regain leadership of Iraq. 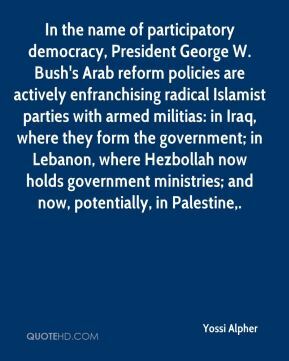 In the name of participatory democracy, President George W. Bush's Arab reform policies are actively enfranchising radical Islamist parties with armed militias: in Iraq, where they form the government; in Lebanon, where Hezbollah now holds government ministries; and now, potentially, in Palestine. 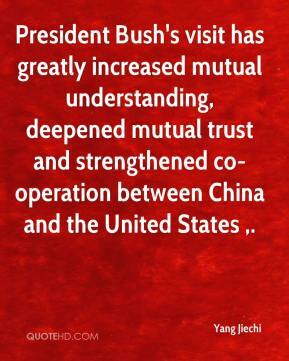 President Bush's visit has greatly increased mutual understanding, deepened mutual trust and strengthened co-operation between China and the United States . 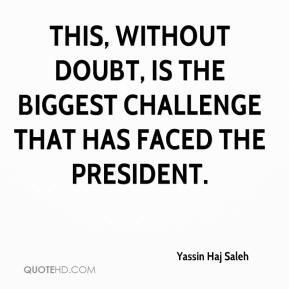 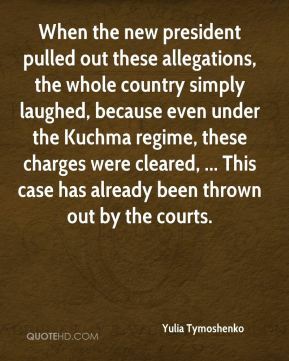 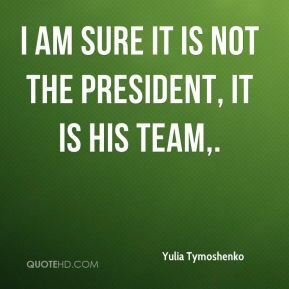 This, without doubt, is the biggest challenge that has faced the president. 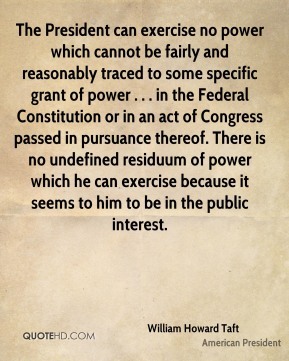 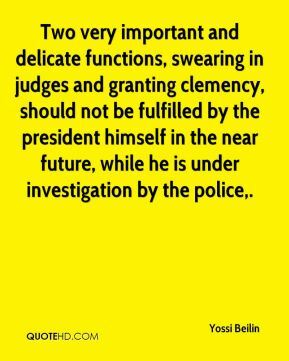 Two very important and delicate functions, swearing in judges and granting clemency, should not be fulfilled by the president himself in the near future, while he is under investigation by the police. 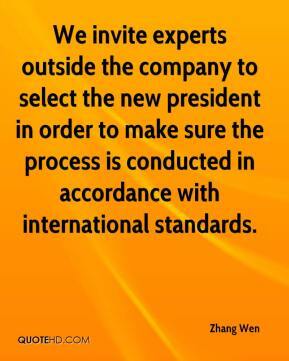 We invite experts outside the company to select the new president in order to make sure the process is conducted in accordance with international standards. 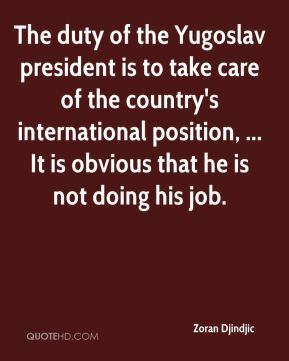 The duty of the Yugoslav president is to take care of the country's international position, ... 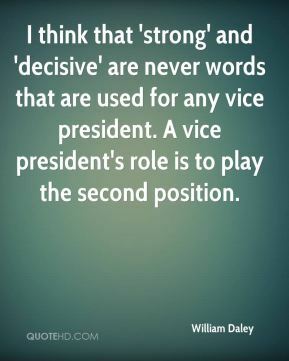 It is obvious that he is not doing his job. 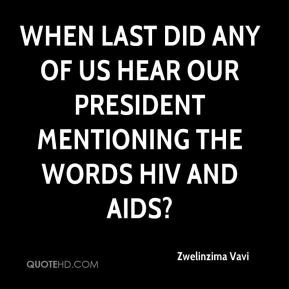 When last did any of us hear our president mentioning the words HIV and Aids? 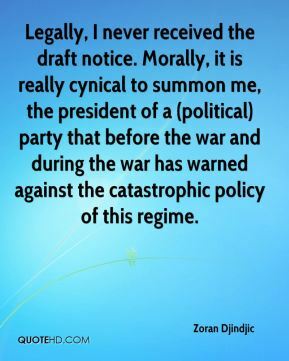 Legally, I never received the draft notice. 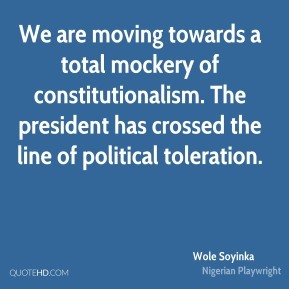 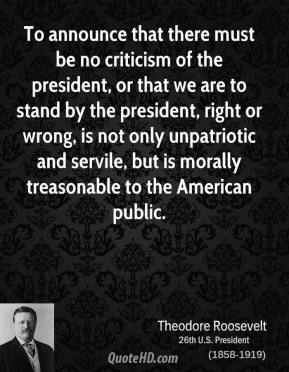 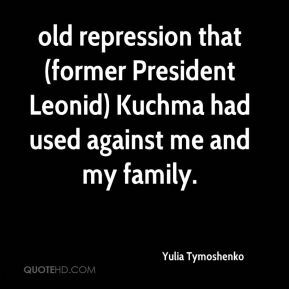 Morally, it is really cynical to summon me, the president of a (political) party that before the war and during the war has warned against the catastrophic policy of this regime.